When you choose LASK Roofing & Siding, Inc. for your home or business improvements, you get service from a company that is dedicated and committed to improving the Loves Park and Machesney Park community. We’ve been in business since 1978 and have spent the last 40 years working with our customers to develop stable, trusting relationships with every single one. When you choose LASK Roofing & Siding, Inc., you always get prompt, courteous service and the highest quality materials. Our goal is to help you rather than sell you, and we are always honest and open with every job we do. We aren’t satisfied until you are 100% happy with the job. We work hard to offer special discounts and referral programs to guarantee that your repair fits within your budget. What do You get From LASK Roofing & Siding, Inc.? We know that keeping up on a home is difficult with all you have to do every day, and that’s why we are here. We take the job out of your hands and off your shoulders to free up your time and energy to focus on the things that really bring you happiness. Give us a call today at (815) 788-6699 or fill out our simple online contact form to see why we’ve been around for so many years and have such a great reputation. This customer needs repair at a soil stack. 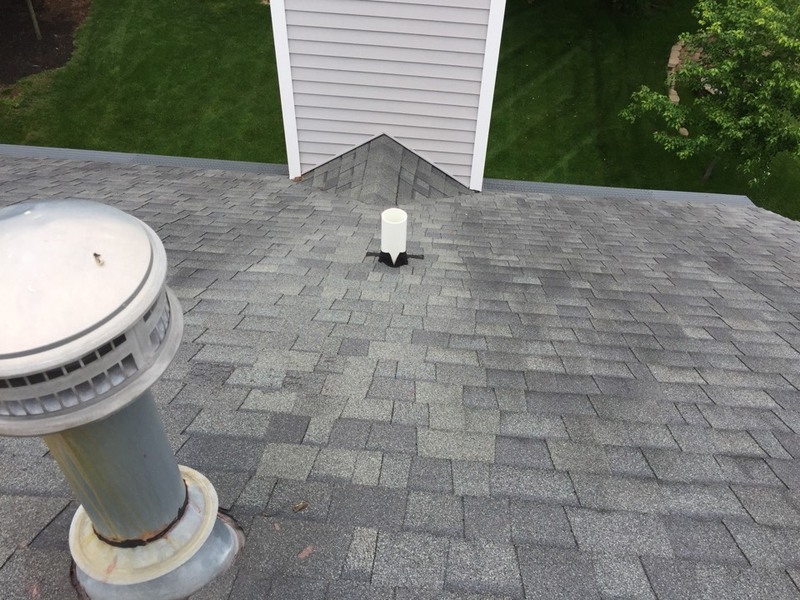 We will be replacing the flashing so no leaks will occur. 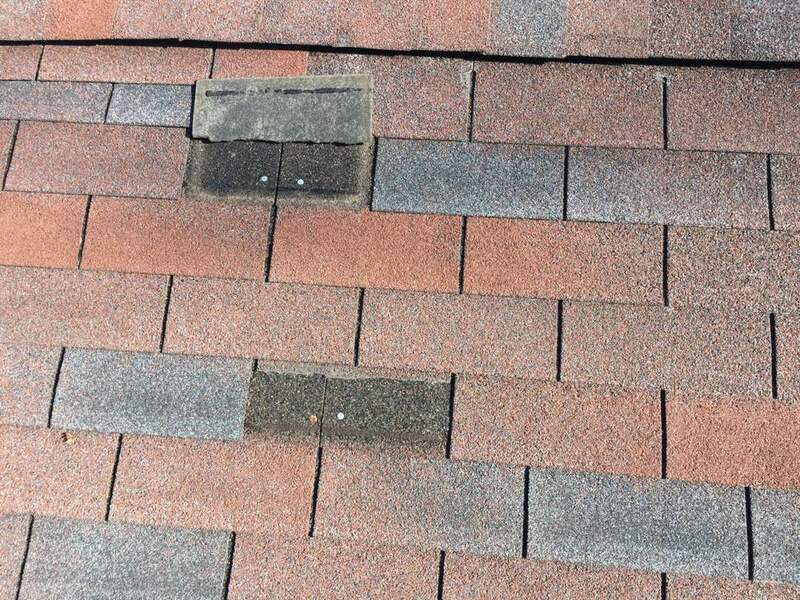 Customer has wind damaged shingles, we will be replacing this roof with Certainteed landmark shingles.